Is it normal to have a toothache after white fillings? We often hear, “I know I don’t have cavities because my teeth do not hurt.” Cavities usually do not cause any dental pain. Teeth that require fillings may not hurt until the cavity gets to the nerve and then dental pain can set in at that time. Root canals or extractions may be needed to get rid of the dental pain. A filling is needed when a tooth has a cavity. The filling will take the place of where the decay destroyed healthy tooth structure, helping to give it strength once again. The dentist will prepare the tooth by removing all of the present decay. 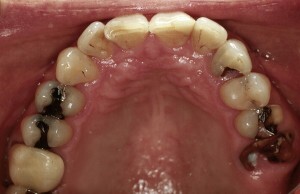 Once the decay removed completely, the tooth-colored filling will be placed. After the tooth colored filling material has hardened, it will blend naturally with the surrounding tooth structure. White fillings are made of a composite material that bond to your tooth and have a beautiful, lasting result. While silver fillings are still used widely in many practices, our doctors believe that composite, white, fillings are best. Not only are they aesthetically pleasing, but they are also better for your tooth and overall health. 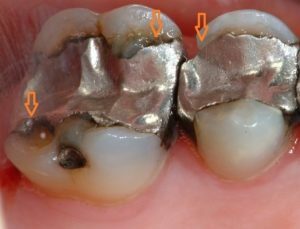 Silver fillings contain small amounts of mercury that can be released whenever you grind your teeth together while talking or chewing. Silver fillings also expand and contract with temperature changes in your mouth, causing cracked teeth over time leading to more serious dental problems, such as needing dental crowns, extractions, and placement of dental implants. Is it normal to have a Toothache After a Filling Placement? Once in a while, patients may have dental pain after the placement of a dental filling. There can be a few reasons for the dental pain. One of the most common is the patient’s bite being off. When you are numb, often you can not bite down correctly as you normally would, so only so much adjusting can take place at that point. It may also take a few days to get used to your new bite. If you feel like you cannot bite down quite right or having toothache days after the placement of new fillings, a simple bite adjustment may correct the dental pain you are having. Another common reason for tooth or extreme sensitivity after placement of white fillings is an acute inflammation inside the tooth. This inflammation arises due to the nerve inside the tooth becoming inflamed in response to dental work. This inflammation is a normal part of healing and precipitated with any dental work. The deeper the cavity, the more inflammation, and sensitivity can be expected after the placement of a new filling. A patient can experience dental pain as a result which can last for a few days or even weeks. Most teeth do recover from this type of dental pain with time. If extreme sensitivity or a sharp toothache do not get better with time or increase with time, it could be a sign of chronic Inflammation, and this type of inflammation may require additional dental treatment, such a root canal. To prevent dental pain, the best thing you can do is to have a great oral hygiene routine at home including brushing at least twice a day, flossing no less than five times a week, and using a fluoridated mouthwash. Along with proper home care, make sure to visit us at least every six months. Not only is this important to receive a good professional cleaning, but once a year x-rays are taken which will diagnose decay before it gets deep enough to cause you dental pain. What can I do to ease a persistent toothache? Brush and floss your teeth to remove food fragments on or in-between your teeth. If your gums are swollen, put a cold compress on the outside of your mouth. Do take Ibuprofen or Tylenol every four hours to ease your toothache. It’s recommended not to place an aspirin or any other painkiller against the gums near the aching tooth as it can burn and cause gum tissue damage. If a toothache perseveres, call to see our emergency dentist as soon as possible. Read more. How would I know if I have an abscessed tooth? Are there symptoms? An abscessed tooth is an infection inside your tooth or gum that brings on a very painful, relentless toothache. The abscess is most often caused by a damaged tooth, an untreated cavity or gum disease. Bacteria moves into the tooth’s interior “pulp” to start the infection. The term “abscess” literally means a localized collection of pus surrounded by inflamed tissue. If left untreated the infection could spread and become severe enough to loose the tooth or initiate other health problems. What is a root canal and how does it treat an abscessed tooth? A “root canal” is the procedure used to treat and save an abscessed tooth. Previously, it was almost certain that abscessed tooth would need to be removed. Today, however, our root dentists can better evaluate if an infected tooth can be treated and saved. If the diagnosis looks promising, our dentist will first administer antibiotics to kill the bacteria that started the abscessed tooth. The source of the infection must be removed, so we’ll take care of the infected tooth or gum and drain the infectious pus. The dental professional will then evaluate what damage has been done in tooth’s interior pulp. The pulp is the soft tissue that holds the blood vessels, nerves and connective tissue that extends from the tooth’s crown down to the root within the jaw bone. However, if the initial exam reveals that the abscessed tooth is beyond repair, our dentist will not be able to perform a root canal and will suggest removing (extracting) the tooth. If the tooth is too severely damaged for us to help you, it isn’t the end of the road. We can also refer you to a root canal specialist who can take a look. 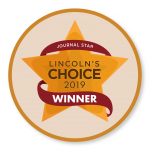 This root canal specialist, or endodontist, is an expert at root canal therapy and will be able to get you the help you need. What’s a tooth extraction? Is that painful? An “extraction” is the process of having a tooth removed. 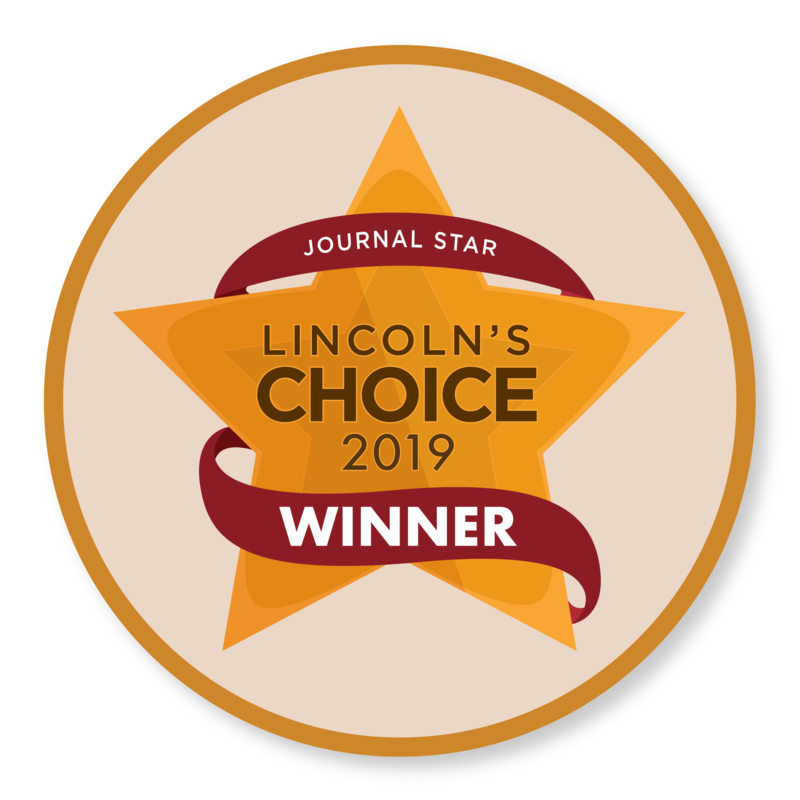 Our Lincoln, NE emergency dentist, may feel an extraction is necessary if repairing a damaged tooth just isn’t practical. 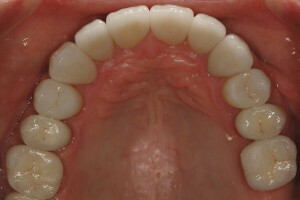 The tooth may be malpositioned, infected with an advanced periodontal disease, or essentially has become nonfunctional. The emergency dentist will numb the area around the infected tooth with a local anesthetic to avoid pain and discomfort. It’s normal to have a small amount of bleeding during and after the extraction. For the 24 hours after your extraction, you should drink from a straw and rinse gently so as not to disturb the clot. You can brush and floss all the other teeth except for near the extracted tooth socket. If you do experience any pain after the extraction, apply a cold cloth or an ice bag on the gums near the socket. 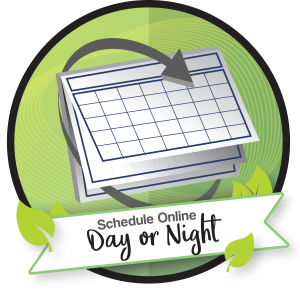 To schedule an appointment online, please click here!